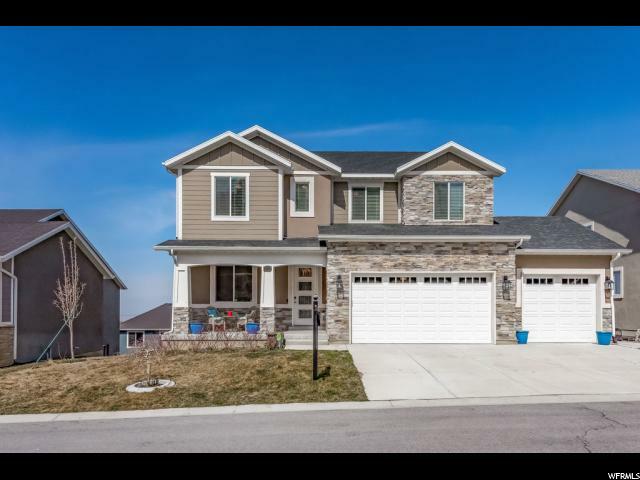 All North Salt Lake homes currently listed for sale in North Salt Lake as of 04/21/2019 are shown below. You can change the search criteria at any time by pressing the 'Change Search' button below. 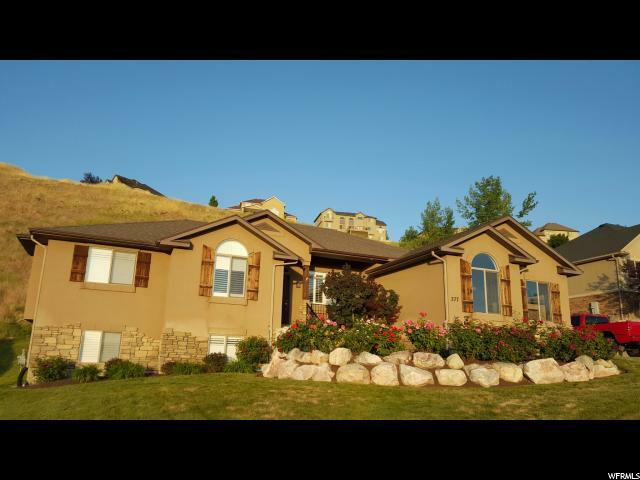 "Beautifully Maintained, Immaculate Home with Million Dollar Views of the Valley! Gleaming Travertine Floors Welcome You into an Open Two Story Entry with a Lovely Formal Living Room! The Private Office off the Entry also has access from the Spacious, Vaulted Master Bedroom with a Romantic Gas Fireplace and Sitting Area to enjoy the Gorgeous View! 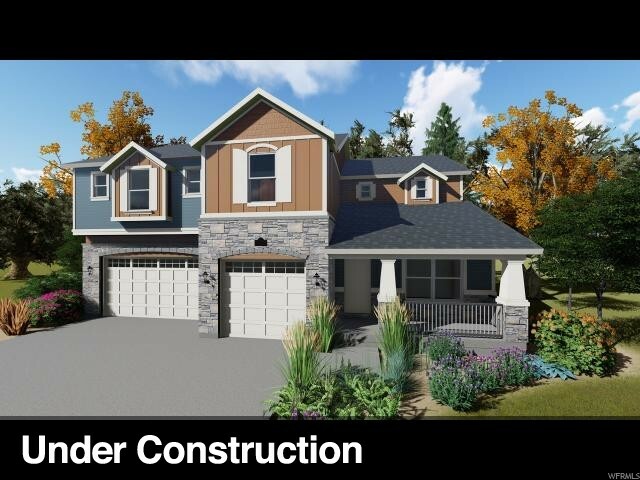 Cuddle up and watch Spectacular Sunsets from your Private Deck off the Master Bedroom! The Master Bathroom boasts His and Her Closets, Separate Vanities, Luxurious Jetted Tub and Beautiful Travertine Floors & Tile in the Extra Large Shower! 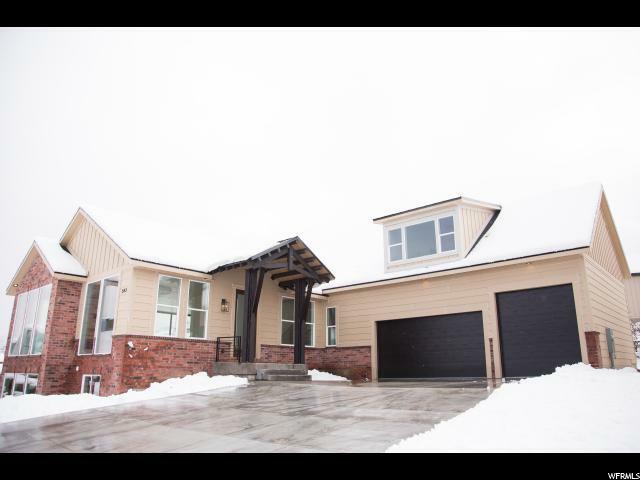 The Two Story Family Room features a Cozy Gas Fireplace and Upper Windows to bring in Lots of Natural Light! 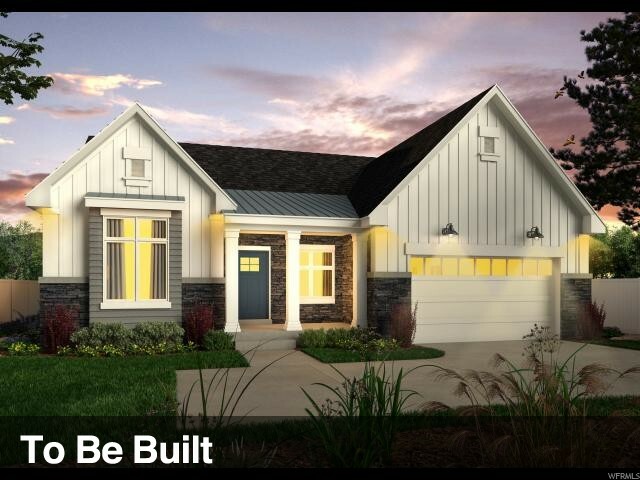 You'll love the Spacious Kitchen with a long Island, Tons of Cabinets, Stainless Steel Appliances including Double Wall Ovens! A Generous Dining Area with a Bay Window walks out to the Covered Patio that is always Shady, Quiet and Inviting (and wired for a Hot Tub)! The Perfect Place to host your next BBQ! Laundry on the Main and in the Basement! Tons of Lockers in the Mud Room! Upstairs Boasts Three Bedrooms with Walk-in Closets (one of which has its own Bathroom), a Jack and Jill Bathroom, and Loft Area! 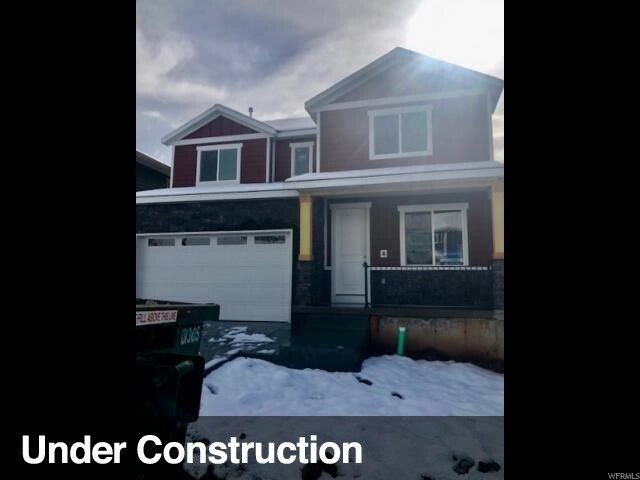 The Basement features a Great Family Room with Pool Table and Game Area, Nice Gym (could also be a bedroom), Bedroom with Walk-in Closet, Full Bath, Wet Bar, Large Storage Room, and Office/Craft Room! This can also be a Handi-cap accessible MIL Apartment with entrance from the Garage Side Door! Oversized Garage is HUGE! The Backyard was Designed for FUN! The Upper level has a Trampoline Pit and has hosted many a Football, Volleyball, and Badmitton Game! Also, the South side slope was designed for a Snow Sledding Hill and the North slope designed for a Summer Waterslide Hill! 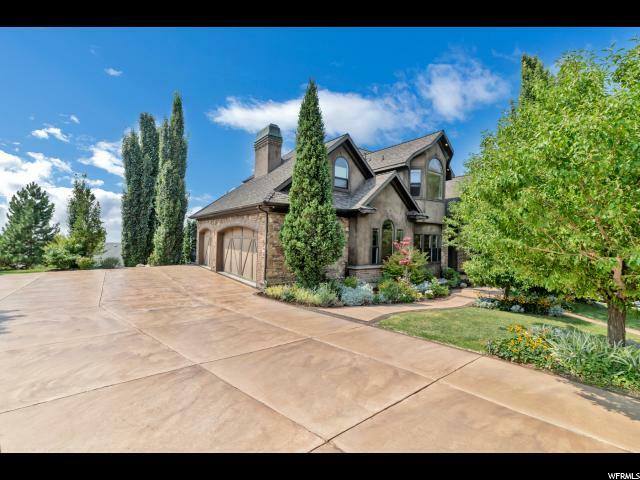 Unobstructed Views will ALWAYS be Enjoyed, as there is a city Park and Trailhead across the street! 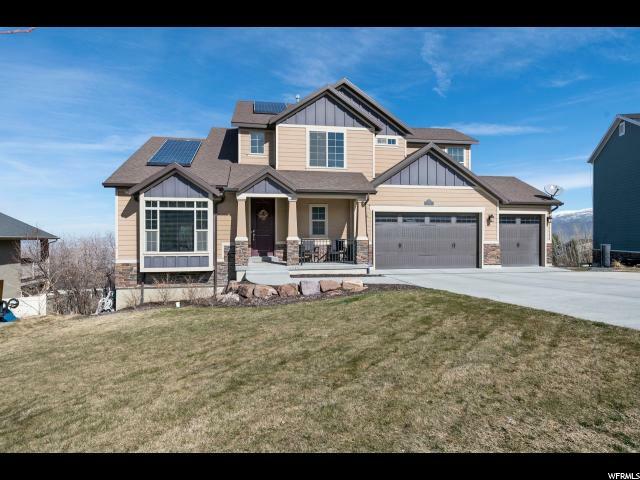 Come See This Home and You Will Fall In Love!! 10 Mins to SLC and 15 to Airport! YOU ARE HOME!! Call for"
"SAVE! 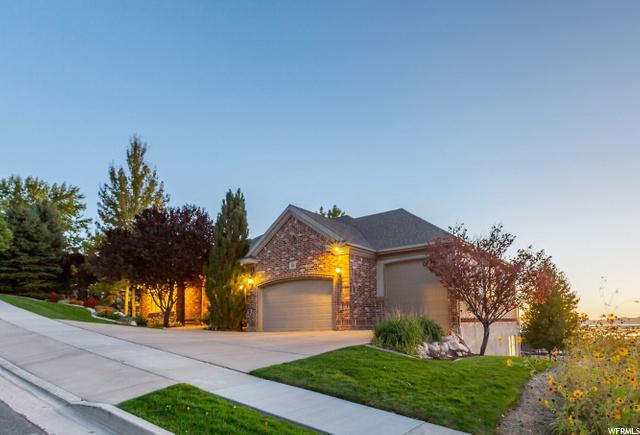 29K PRICE REDUCTION for quick sale! 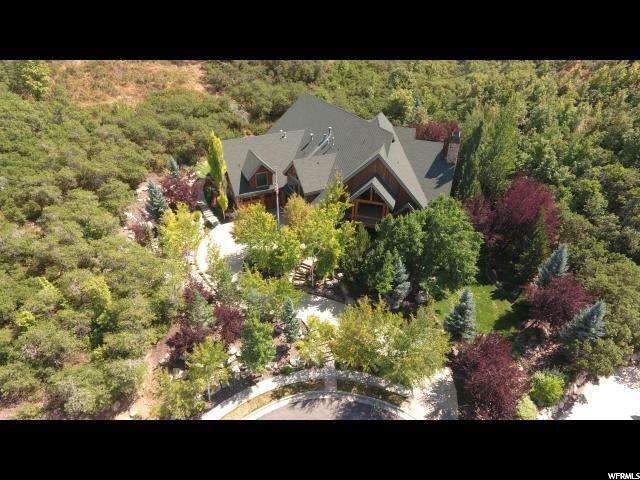 Beautiful home with fantastic view of the valley, city, and the lake. 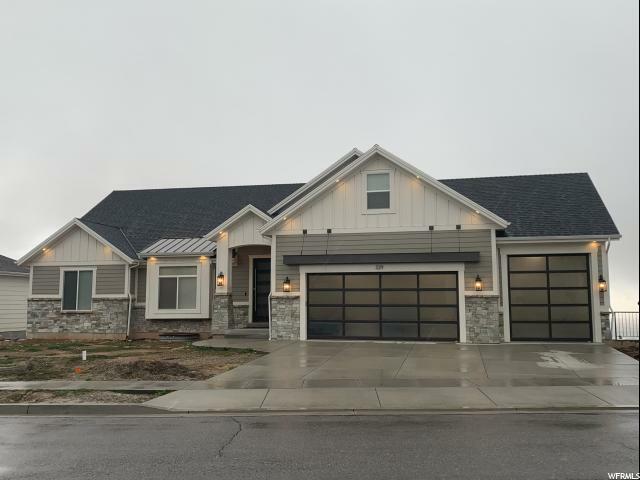 This home is the former 2005 Parade of Homes. High vaulted ceiling. Large master suite with walk-in closet for him/her, built-in shelves and dresser. Knotty Alder cabinet, granite counter top, hardwood floor and travertine tiles. 13' basement ceiling with wet bar. Unfinished theater room can be converted to more garage space. 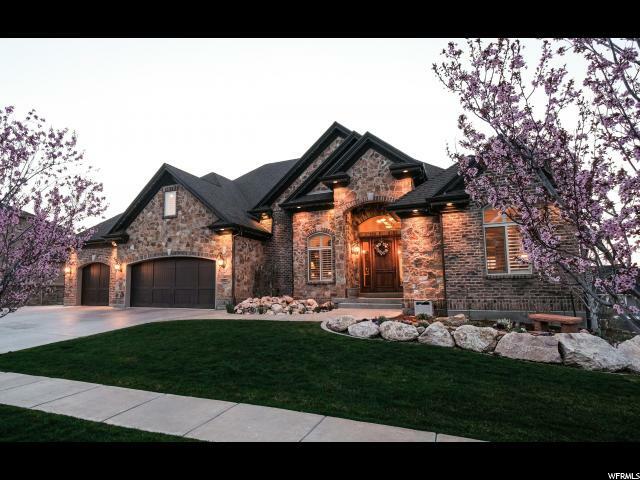 Landscape lighting, exterior natural stones, surround sound system. House also has boiler, 3 central air and 3 furnace. Too many features to list. A must see. Square footage figures are provided as courtesy and obtained from past appraisal. Buyer and buyer's agent to verify all and advised to obtain independent measurement." 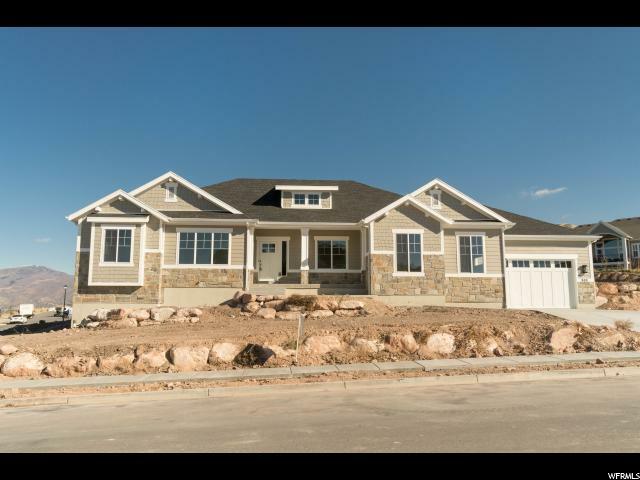 "EAGLE POINTE ESTATES RAMBLER! 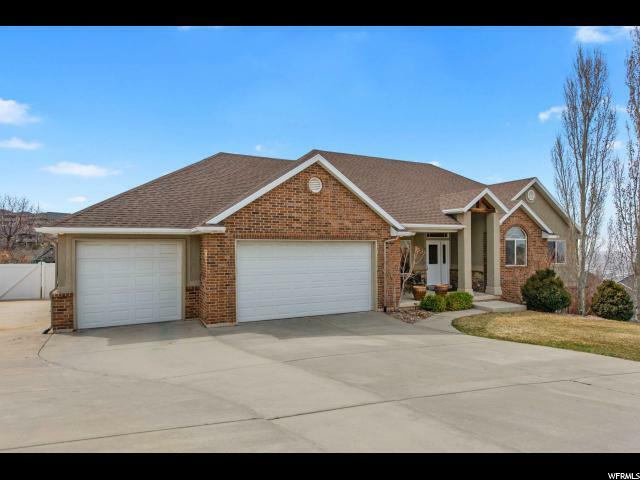 Must see to truly appreciate the beauty of this well kept, single level living rambler near Eagle Ridge golf course. Enjoy mountain, valley and lake views. Watch the sunset while your kiddos or grandkids play in the beautifully landscaped backyard over-looking the city. Charming, open, brightly lit kitchen featuring white cabinets and stainless steel appliances. Extra large laundry room with built in storage and possible craft area. 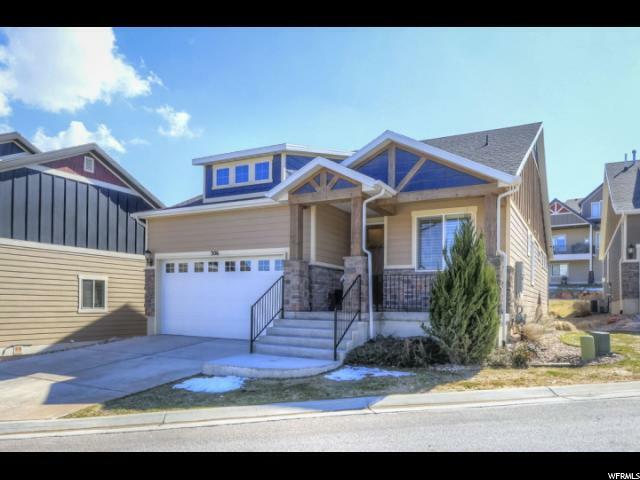 Entertain family and friends from the walk-out basement which boasts a large family / entertainment room and separate gaming room. 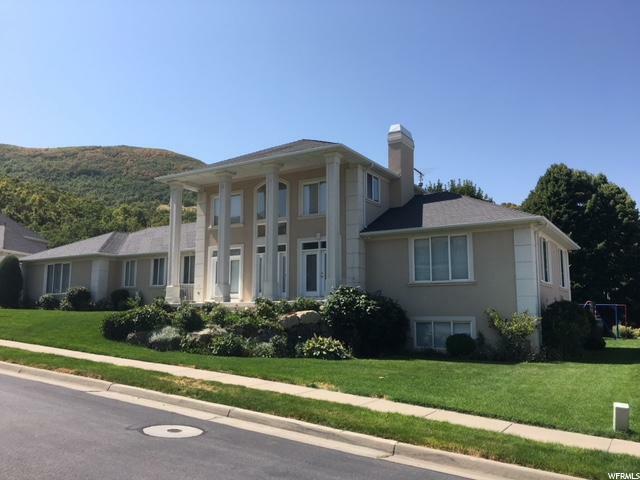 Minutes away fro downtown Salt Lake City and Salt Lake International Airport. Close enough to the city, yet feels like you are in the mountains. 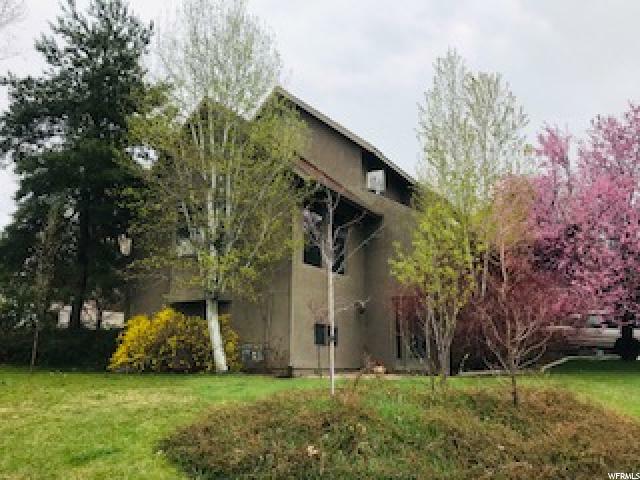 NO SHOWINGS UNTIL SATURDAY APRIL 20, 2019. Motivated buyers, bring us an offer!" 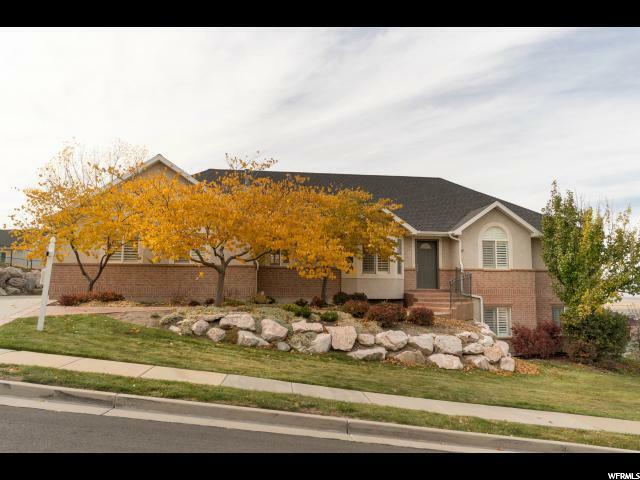 "Amazing home located in a quiet North Salt Lake cul-de-sac! 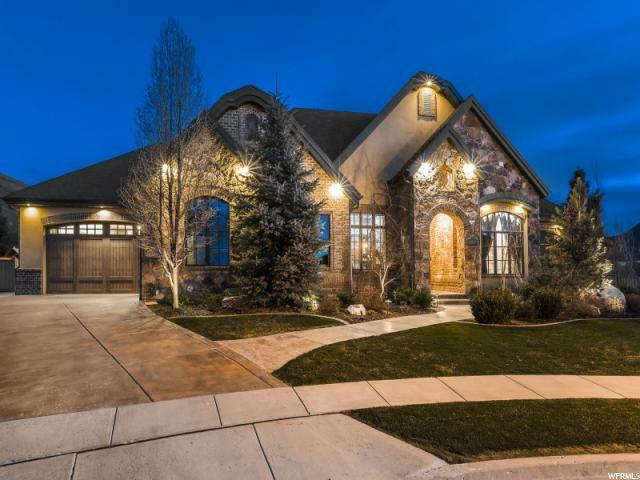 This beautiful home has it all! Same level living on the main floor, with 3 bedrooms, walk-in master closet, with beautiful floors and open living room/kitchen. The basement is something you wont want to miss! 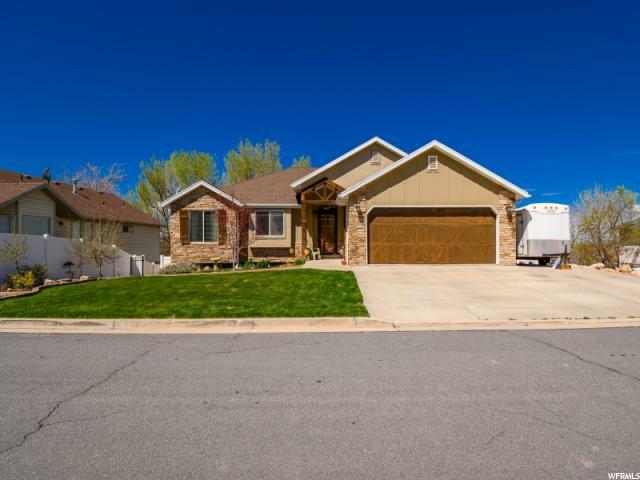 It's got a full kitchen, full bathroom, laundry, gorgeous new laminate floors, the bedroom and TWO living rooms! It is the perfect Mother-in-Law apartment! Come check it out before it's too late! "